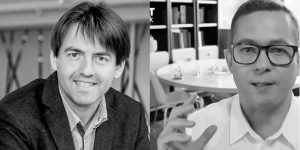 On March 28, 2016 Team Dynamic Boston’s Donna Denio and Dieter Reuther will lead a hands-on session at the O’Reilly CULTIVATE conference in San Jose. 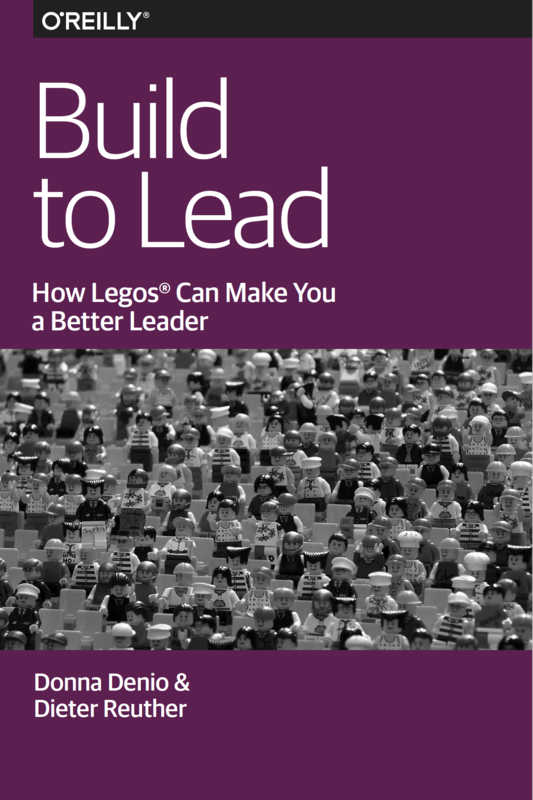 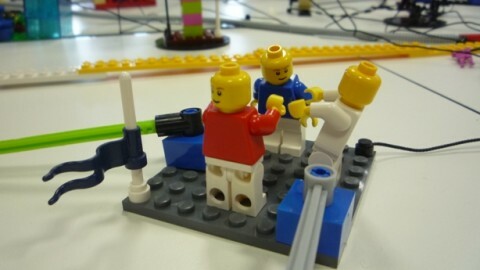 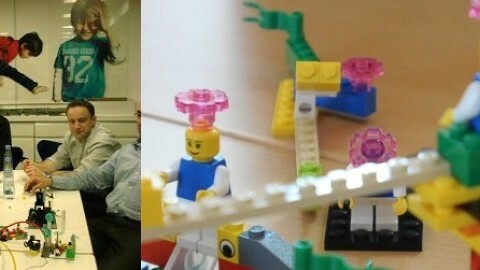 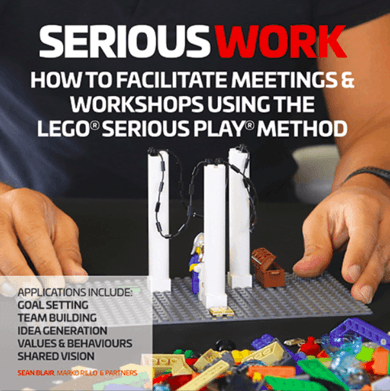 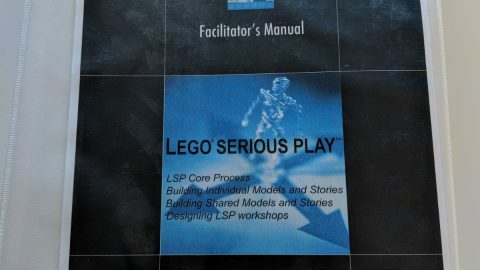 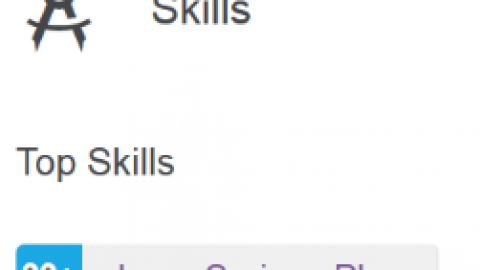 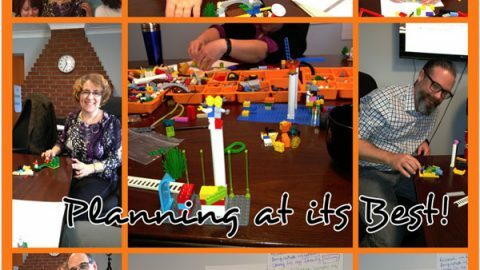 The two Lego Serious Play facilitators will share the power of the play-based methodology with technology leaders. 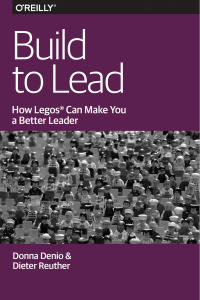 The essential question they will address is how to play well as a leader, manage the challenges of diversity and complexity, and energize and inspire teams in a collaborative world.